Welcome spring with mass plantings of hardy snowdrop, a bulb flower that blooms right through the snow. 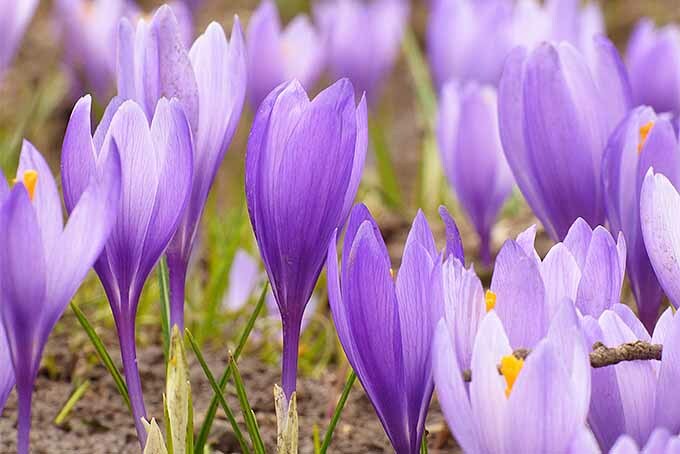 Let this charming perennial naturalize for impressive drifts of bell-shaped white blossoms, or interplant it with crocus for a stunning display. 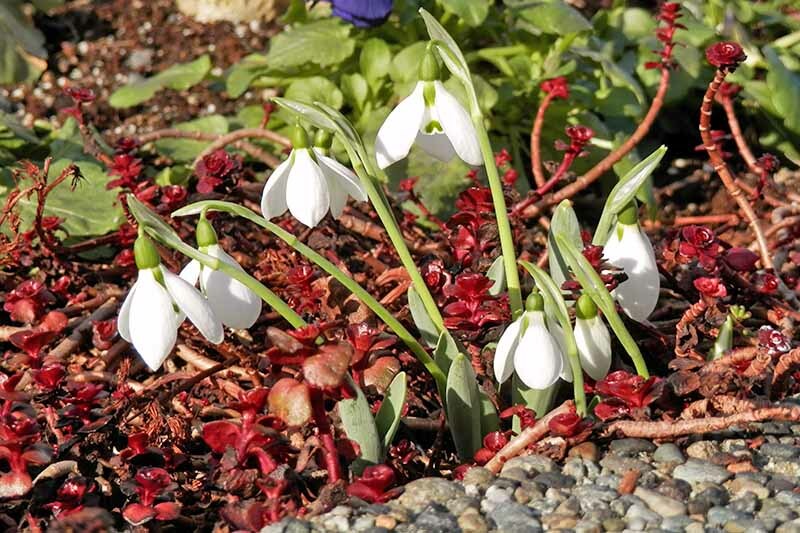 Learn how to add Galanthus to your garden now on Gardener’s Path. Are you itching to get into the garden, but it’s still too cold outside? Satisfy your craving to play in the dirt by starting seeds indoors. 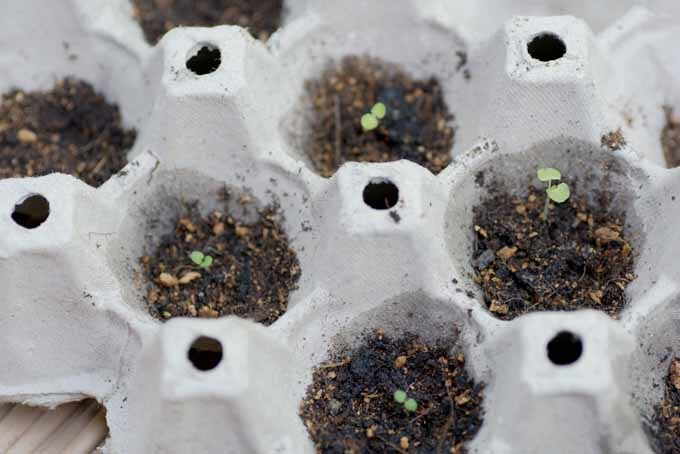 With an egg carton and potting medium, you can grow flowers, herbs, and vegetables to transplant outside when the weather warms. Learn how on Gardener’s Path. If you’re looking for unique perennial flowers, hybrid hellebores are for you. 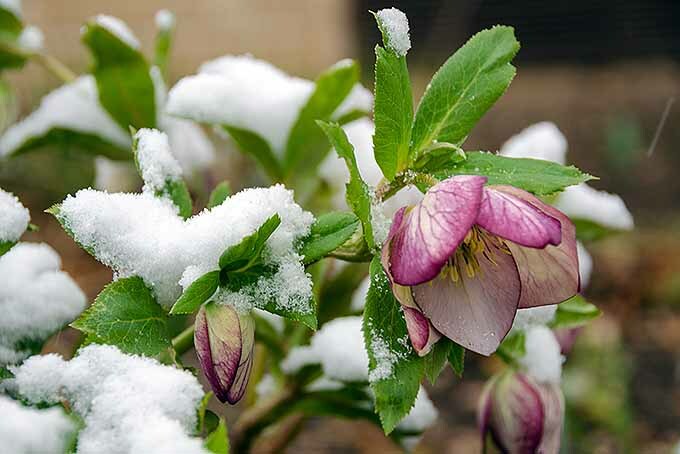 Also known as Lenten roses, they’re perfect for moist, shady locations, and reward with cheerful blossoms in late winter and early spring. Read on to learn how to cultivate these evergreen early bloomers, right here on Gardener’s Path.